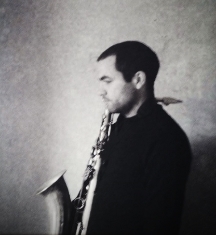 New album from Josh Ison, a UK based saxophone player and composer just out on F-IRE. 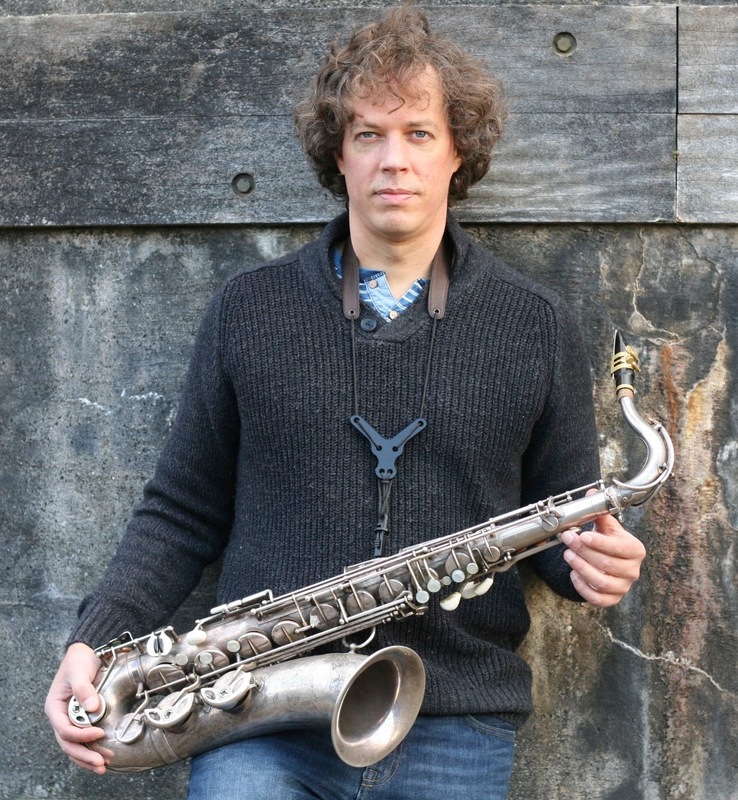 Since graduating from Trinity College of Music he has toured and recorded across the world and has played with some of the world's most respected Jazz and improvising musicians including Paul Dunmall, Neal Metcalfe and the now sadly departed Tony Marsh. Perceive React' is Ison's debut trio album featuring jazz legend Henry Grimes on bass and violin and Gerald Cleaver on drums. 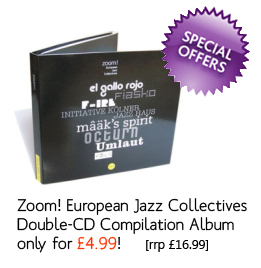 This totally improvised album of spontaneous risk taking, includes blistering free jazz fire playing, contrasting with intense bass and sax duos. The album consists of 2 tracks each taking you on a musical journey that's ever shifting. 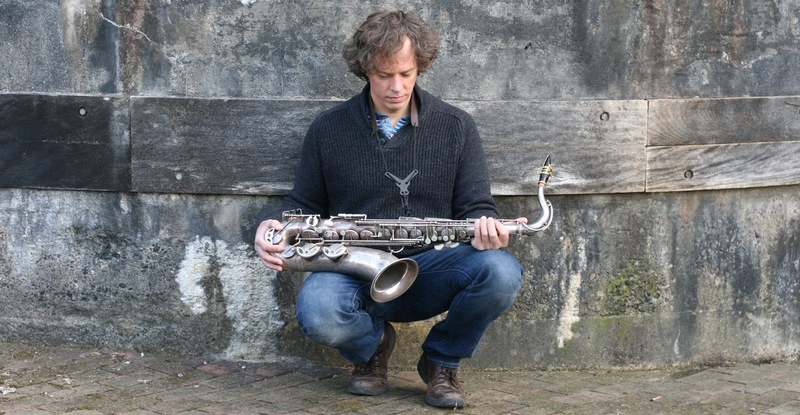 Fred Thomas' latest album weaves crafted song-writing into the narratives of poems by William Blake, Emily Brontë, William Shakespeare, James Joyce, Walter Savage Landor and Thomas Carew. 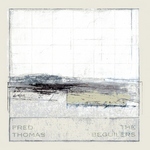 Drawing on a wonderfully strange repository of musical influences - English folk, Joao Gilberto, Minimalism, the Aka Pigmies, The Beatles, and the English Madrigal School - Fred Thomas' settings delicately bring the poets' images and metaphors to life with finely wrought harmonies and luscious melodies. 'The Beguilers' features vocals from Ellie Rusbridge and instrumental ontributions from Dave Shulman, Liam Byrne and Malte Hage. Joy Ellis' brilliant new album is now out on F-IRE. 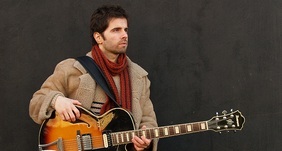 Life on Land is the singer-songwriter's debut work featuring Rob Luft on guitar, Henrik Jensen on double bass, Adam Osmianski on drums, and guests James Copus on flugelhorn and Binker Golding on saxophone. 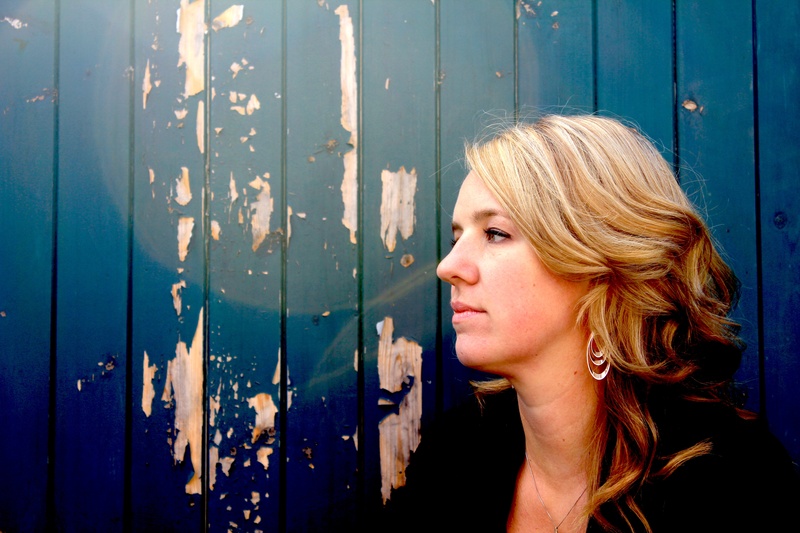 Joy Ellis is a pianist, singer and composer based in London. Since graduating from the Guildhall School of Music & Drama she has toured all over the world playing jazz. Past gig highlights include Ronnie Scott’s and the Barbican Pit Theatre in London, the London Jazz Festival, the Cork Jazz Festival and No Black Tie Jazz Club in Kuala Lumpur. She was recently selected as one of fourteen emerging artists to work with Mercury-nominated singer ESKA on a composition residency in Manchester. New record from saxophonist John Martin out on 10/06/2016 from F-IRE. John is currently touring the UK for 'The Hidden Notes' - Click here for all dates. New Record from quintet led by guitarist Vitor Pereira "New World" came out in February 2016 on F-IRE Records. 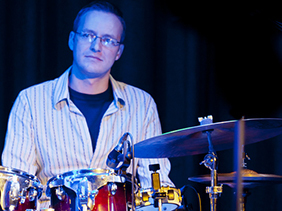 It is not often that we have albums coming out from drummers; but finally here is one due: Adam Osmianski, a London based drummer/percussionist who is originally from Pittsburgh, PA, will be releasing his next album on F-IRE Label in 2017. News will be announced.